Thank you so much for being so amazing on Thursday! I’ve seen the few photographs on your social pages and I absolutely love them! I can’t wait to see the rest of them! It’s one of my favourite times of year and I was asked to be Glenn & Ellis’s wedding photographer yesterday at St Albans registry office ….. They were really anxious about being photographed and wanted a small wedding with a few close family and friends – proving that small is often quite beautiful! And what an amazing setting for photos; St Albans registry office is really quite wonderful – and impressive too. 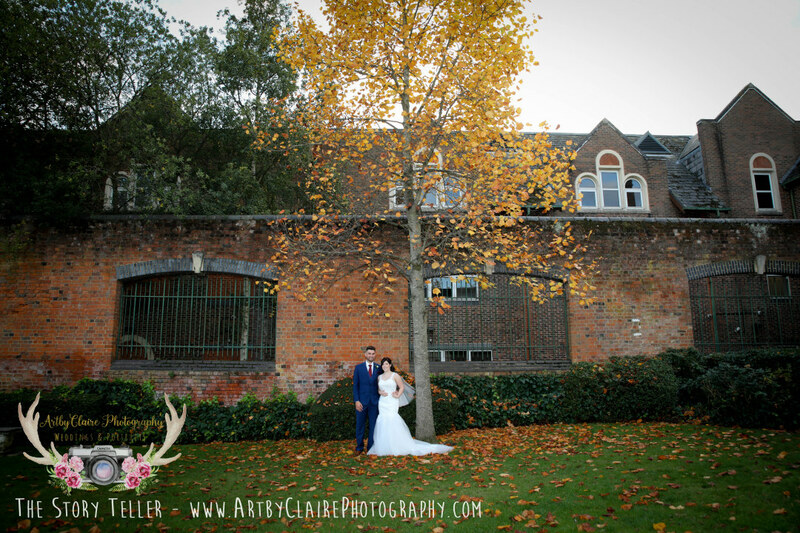 So just as the light was fading around 5pm I got some stunning photos of the lovely couple…. 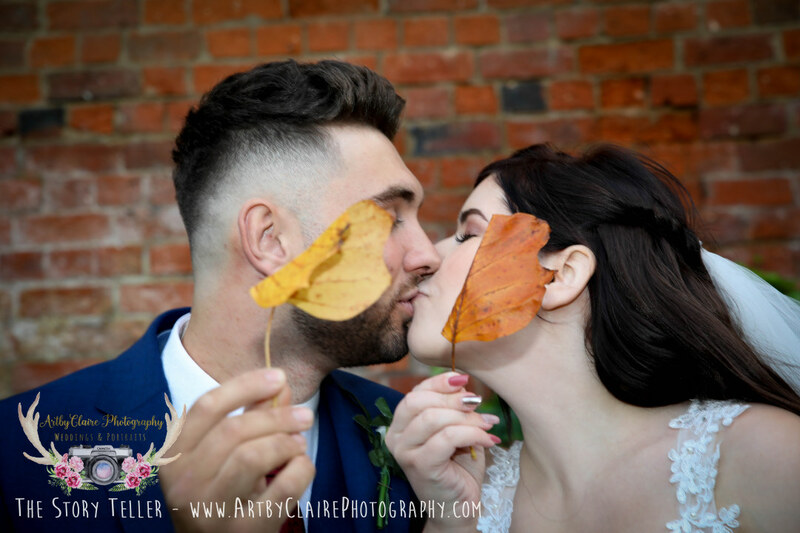 if ever you are wondering what season to get married in then I totally recommend autumn… oh the leaves!